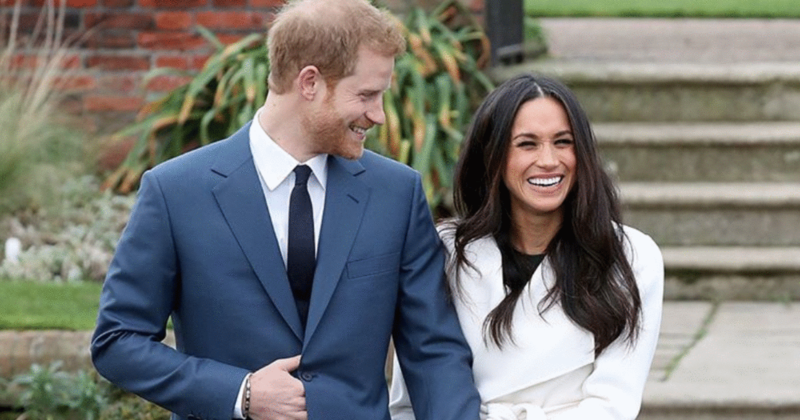 Prince Harry and Meghan Markle will tie the nuptial knots at St George’s Chapel at Windsor Castle next May, Kensington Palace has announced. “It will be a moment of fun and joy that will reflect the character of the bride and groom,” said their spokesman. Markle who is American, will also become a British citizen and will be baptised and confirmed into the Church of England before the wedding. The royal family would pay for the wedding, including the church service, the music, the flowers and the reception. Wider security costs, policing and public order arrangements will be covered by the public purse, however. St George’s Chapel usually holds about 800 guests compared with the 2,000 capacity of Westminster Abbey, where the Duke and Duchess of Cambridge got married in 2011.